Looking For An Alternative to Sprout Social? There’s a better way to organize and execute on your entire marketing strategy. Proactively plan out your entire roadmap (not just your social promotion). Social media marketing is only one function of your marketing strategy. Wouldn’t you prefer a tool that organized it all? 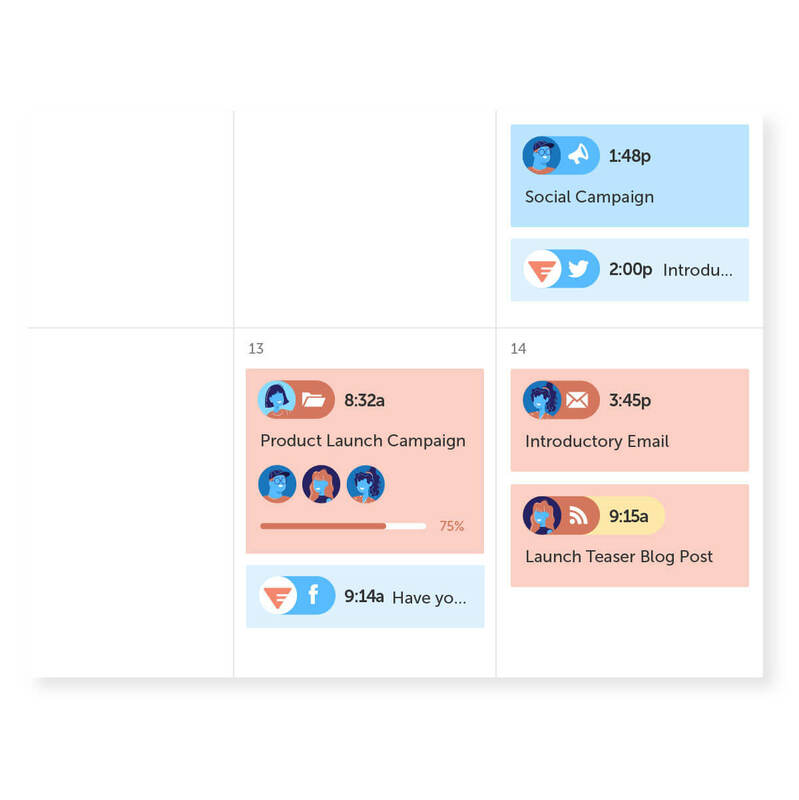 Streamline your entire brand strategy with CoSchedule’s powerful social promotion. 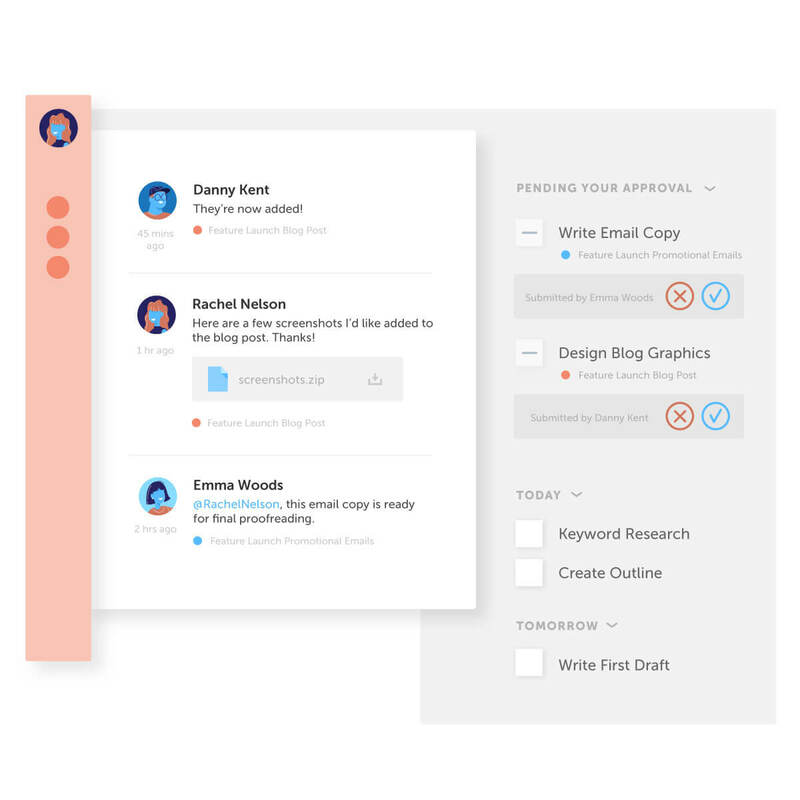 Keep everything in one place, schedule dozens of social messages in seconds, and collaborate with your team using built-in approval based workflows. Work As A Team, All In One Place. Eliminate the endless email threads, miscommunication, and disconnected workflows! 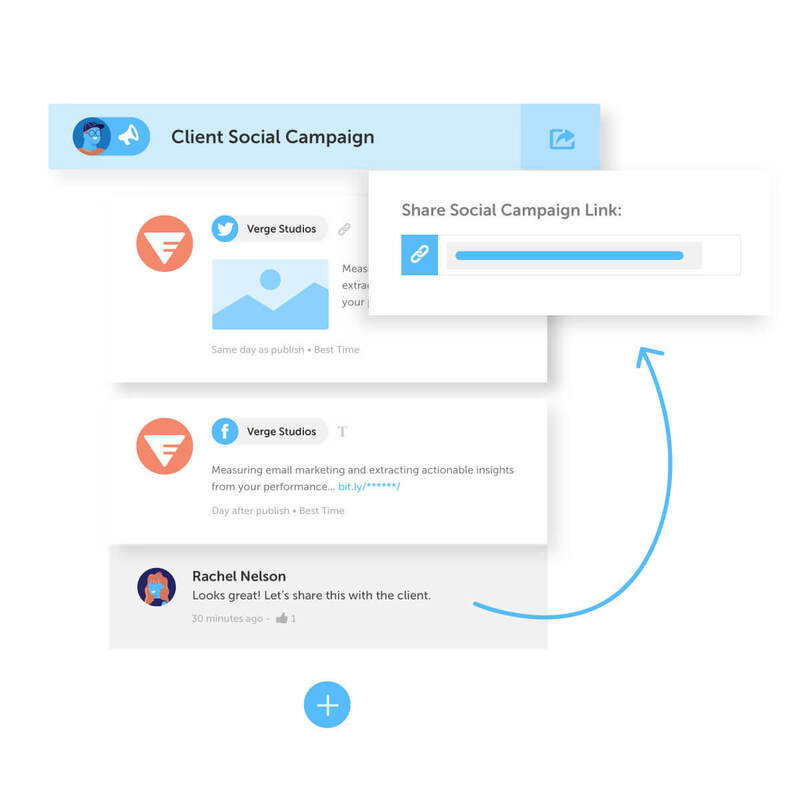 Easily share files, comments, and campaign details with everyone in one spot. Prove the value of all your hard work with real data! 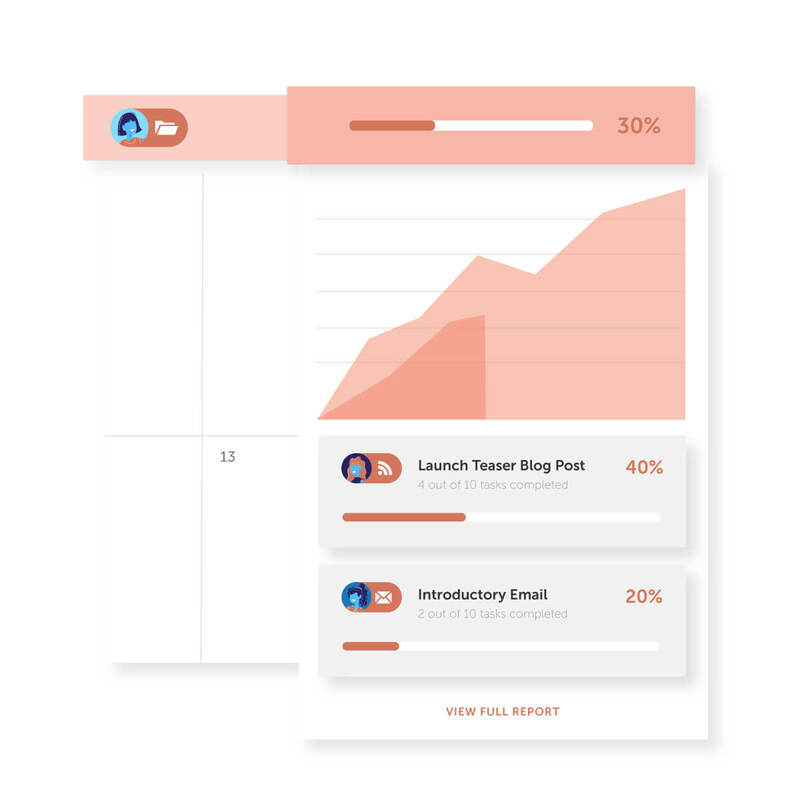 Utilize CoSchedule’s most advanced social, content, and team reports to measure your success at every level! Inside A Tool That Intelligently Communicates With Everything Else!